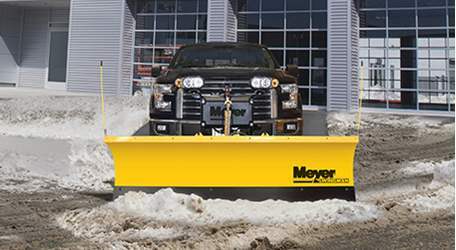 The Meyer HomePlow 26500 snowplow is 7.6", Power Angling, weighs 408 lbs and is the perfect answer if you got a lot of driveway, a lot of snow, just a little time, and need a better way to clear your driveway. 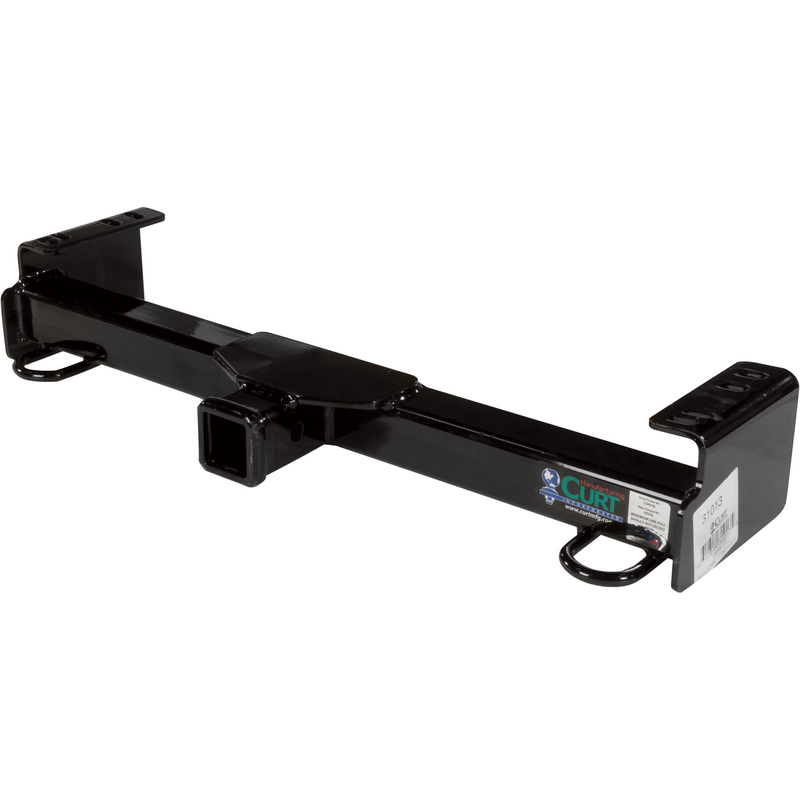 The HomePlow connects to your truck with a Quick-Link mounting system that slides into a Class III, 2" Front Receiver. Once you have the front receiver installed, the Quick-Link lets you attach or detach the HomePlow in under a minute with no tools. The HomePlow comes standard with a controller that moves the plow up or down and right to left with the touch of a button from in the cab. Standard features include hydraulics, a 26" tall 14 Gauge Steel Blade, integrated mounting casters, a Heavy Duty Trip Spring which allows the blade to trip forward when encountering an obstacle, blade markers, and a One Year Limited Factory Warranty. The HomePlow comes partially assembled on a crate for easy handling. Made in USA. Free Shipping. Plows are in Stock and Ship Free Next Business Day. Remote Control included with Plow Kit. 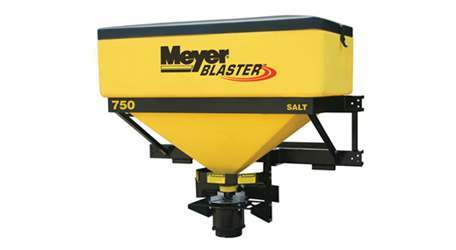 Snow Plow Stuff is a division of New Vision Truck Accessories, an authorized distributor for Meyer Snow Products. 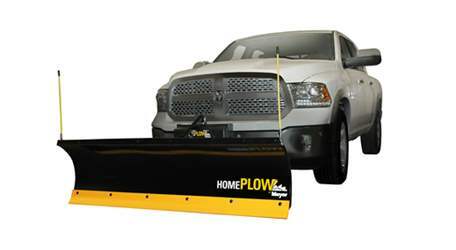 The HomePlow 26500 Plow Assembly includes Plow, Frame, In Cab Remote Controls, Blade Markers, and Dual Caster Wheels. Fits Jeeps, Pickups, and SUV's.